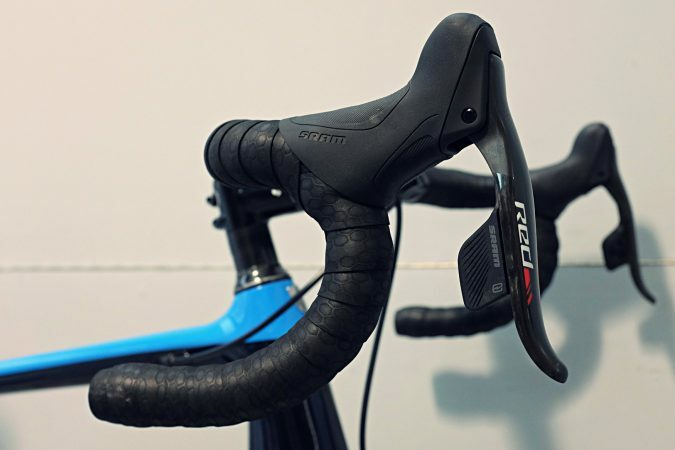 "Most stock bikes do not fit their owners correctly. 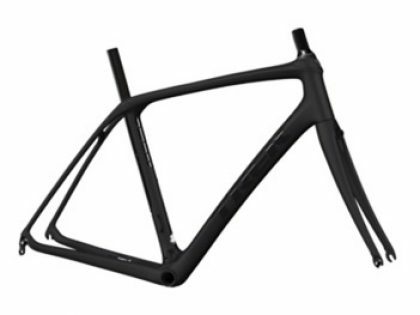 Even if the frame size is right, the generic stem, bar, crank, saddle dimensions are in most cases wrong." It is a simple fact the vast majority off-the-peg stock bikes do not fit their owners perfectly out of the box. 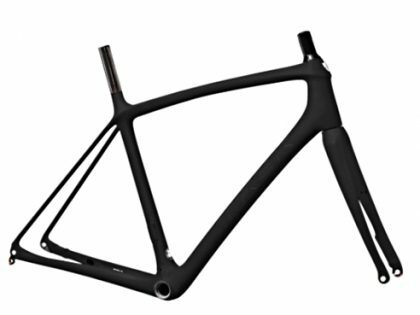 Even if the frame size is right, the generic stem, bar, crank, saddle dimension are almost certain to be wrong. 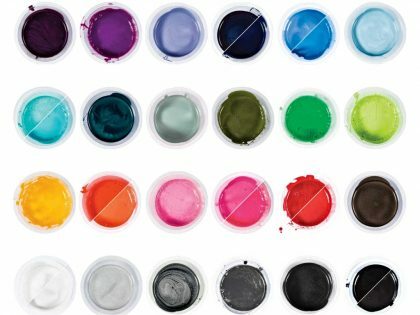 Some people muddle by with what they are given, either because they are not riding that hard or far, or they choose to soak up the inefficiency and discomfort. 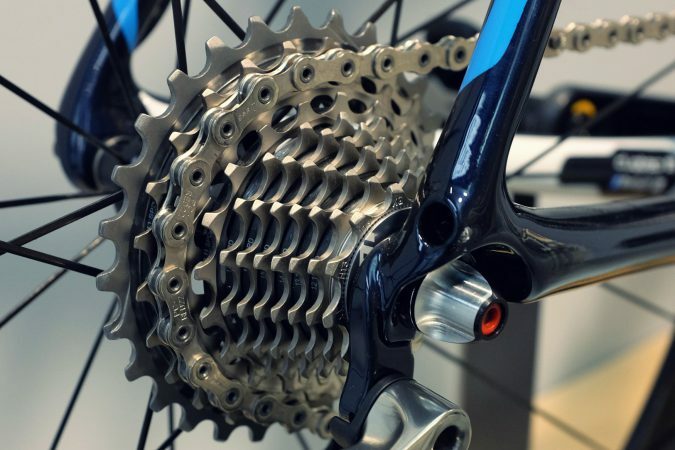 Cyclefit is predicated on perfection through the application of science, hence any imperfection can send us into a minor panic-attack! Trek Project One enables us to get every client, not just on the target, but right in the middle of the bullseye! 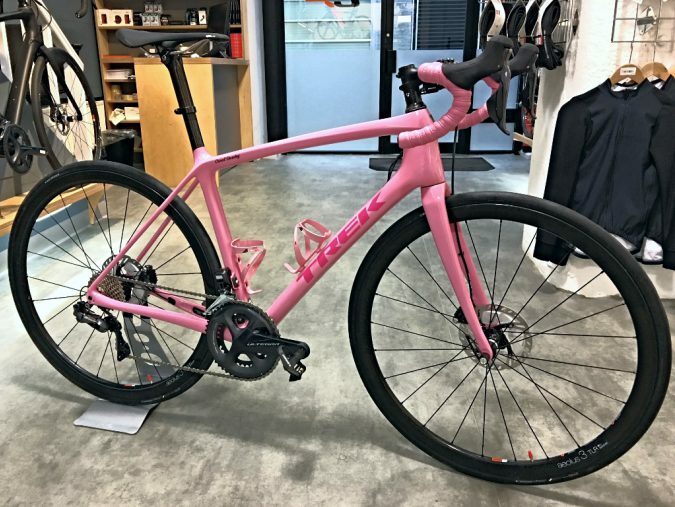 By using Trek's three frame platforms and three very different model platforms: the Emonda, Domane, Madone- we can build you a bike that is perfect for your type of riding. 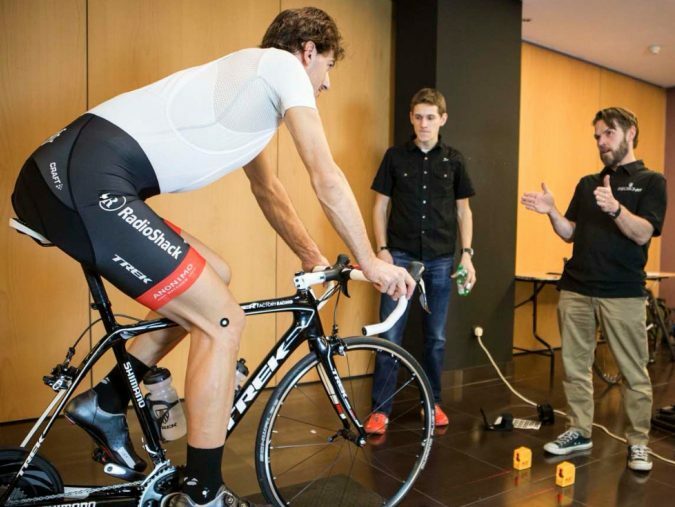 The X/Y metrics come straight of our Cyclefit jig and into Trek's algorithm to ensure millimetre perfection. 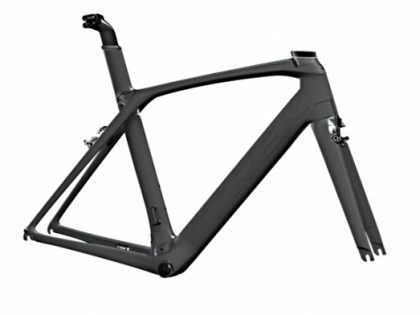 For the triathlete and the Time Triallist there is one of the world's slipperiest frames - Speed Concept. For those who love riding off-road there are the Top Fuel, Fuel Ex and Pro Caliber. Get what you want. Not what your are given! "​Get precisely what you need and want. Not what you are given!" 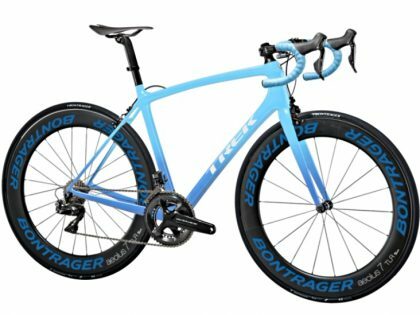 Our four year working with Trek Factory Racing (later Trek Segafredo) as consultants has given us unparalleled insight and knowledge of Trek frame geometry. It also reinforced our view that perfection is a goal that is worth pursuing. 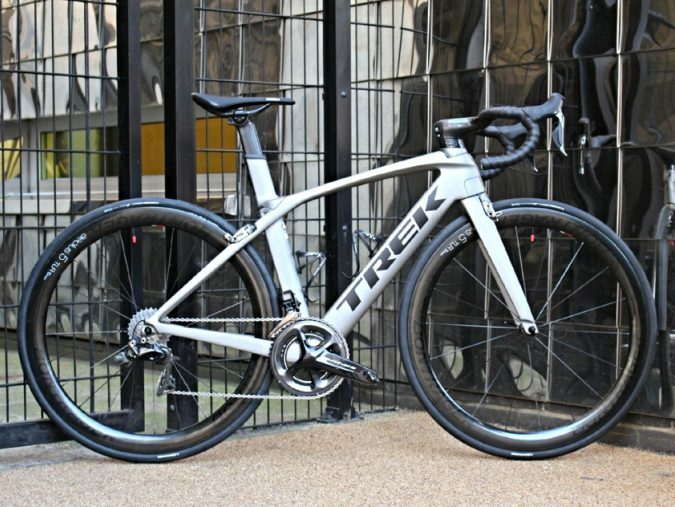 Visit our gallery for inspiration and Trek's website to start designing your new bike. Please call to discuss further or book an appointment.